President rejects the Mercy Petition of Mumbai serial blasts case convict Yakub Memon, execution is likely to happen anytime. president Pranab Mukherjee rejected the clemency petition of Yakub Abdul Razak Memon, a death-row convict in the 1993 Mumbai serial blasts casetoday. A series of blastin the city of Mumbai on March 12, 1993 had claimed 257 lives and left 713 injured. CBI was the prosecution agency. 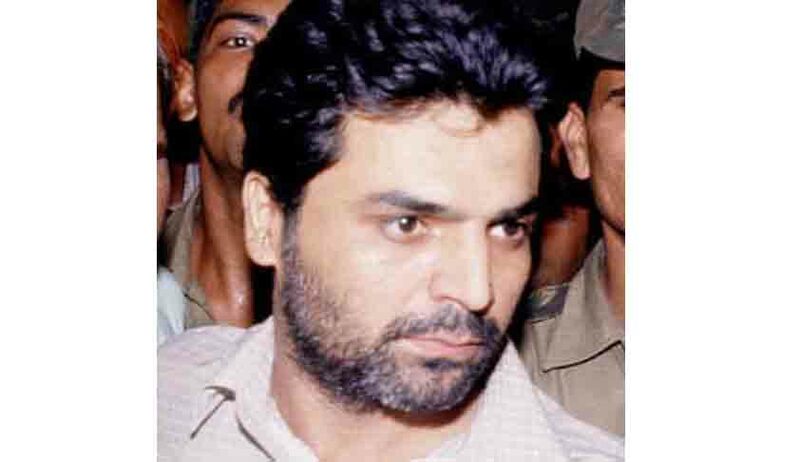 Yakub Memon, a chartered accountant and brother of fugitive terror mastermind Tiger Memon, was charged with criminal conspiracy and for arranging finances and managing its disbursement through the co-accused in the Mumbai serial blasts. Yakub was arrested from Kathmandu Airport in 1994. He was later described by the TADA court in Mumbai as the mastermind who played a key role in the conspiracy. On September 12, 2006 Yakub was found guilty and sentenced to death by a TADA Court. On March 21, 2013 Supreme Court upheld the death sentence of Yakub and commuted death sentence of 10 convicts to life imprisonment. Upholding the Mumbai TADA court's verdict, Supreme Court, observed that, "It is not a hyperbole to state that he was one of the driving spirits behind the plan." In October, 2013, Yakub filed mercy petition before the President of India following which, a report from the state government was sought by Home Ministry regarding the matter. A report says that the decision has been taken by the President following recommendations of the Maharashtra government and the Home Ministry that the mercy petition of Memon be rejected. In view of the rejection of mercy plea, the execution is likely to happen anytime . Please see the earlier report of Live Law on Supreme Court guidelines regarding consideration of mercy petition.